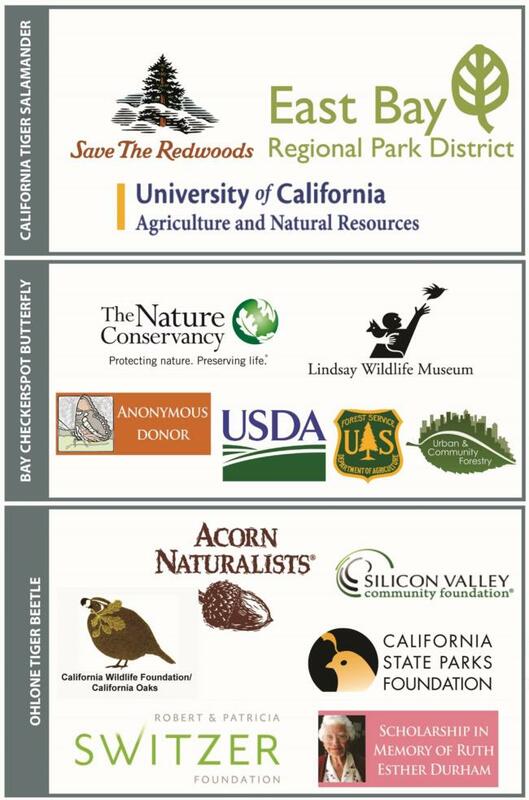 We thank the California Naturalist Conference sponsors who make it possible for our growing community to convene for the first time. Their generosity allowed us to award 30 scholarships for Naturalists to attend! Together, we are building a new network of environmental stewards, interpreters, teachers, and citizen scientists.